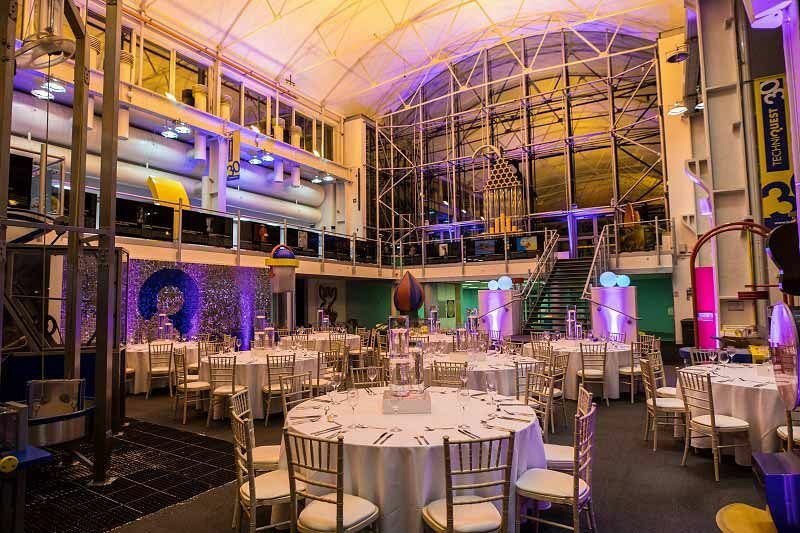 Treat your team to a Christmas party night at this excellent Science Discover Centre in Cardiff and experience a completely unique evening unlike any other! You’ll enjoy access to the discovery centre that features over 120 hands-on exhibits, a planetarium and a science theatre. 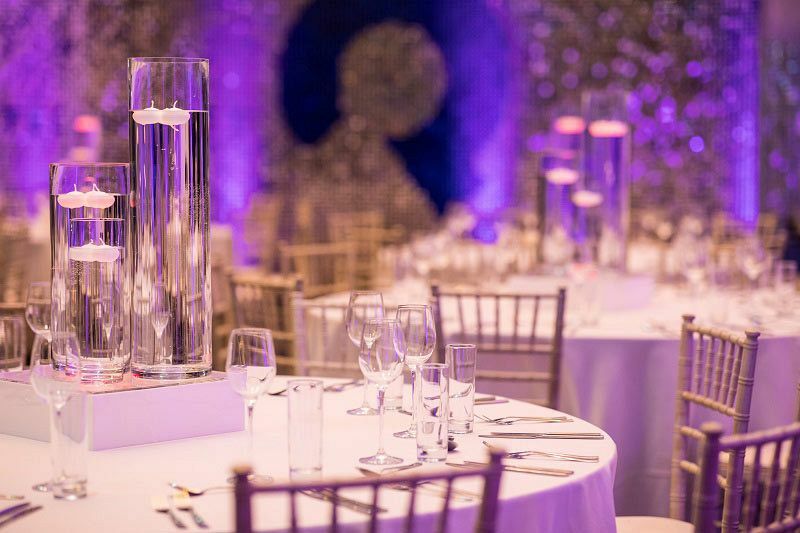 You’ll also be provided with a delicious chilled prosecco reception on arrival to get things started in style. Make your way over to your dining table and take a seat, where you’ll be served a mouth-watering three-course festive feast from the tempting menu – with both meat and vegetarian choices, you’ll be promised a dining experience that will delight and satisfy! Afterwards, the entertainment will begin, which will guide you through the rest of the evening. Feeling thirsty? No problem! Simply make your way to the cash bar where you’ll be able to treat yourself to your favourite drinks and unwind as you let your hair down and celebrate the festive season. Not ready to go home after the party concludes? Then don’t worry, because the venue have arranged for everyone to enjoy free guest list entry at Dirty Martini for an unforgettable after party! This top party package really is the perfect way to reward everyone after all the hard work of the past year, so get ready to relax and have some fun at this Science Discovery Centre this Christmas!